I'm really happy with the number of books read this month. I think it is my highest number total so far this year. And what a selection. 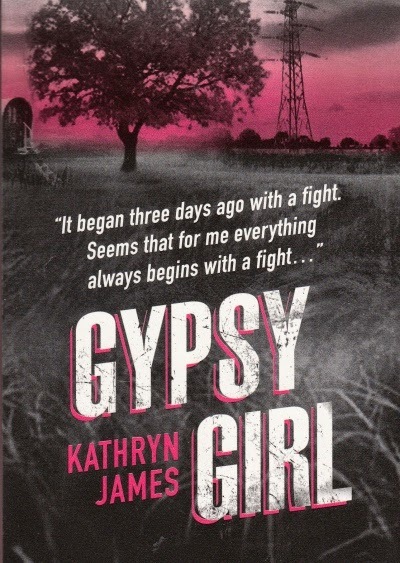 No 5 star reads this month sadly and unfortunately there is that 1 star read. Can't win 'em all! 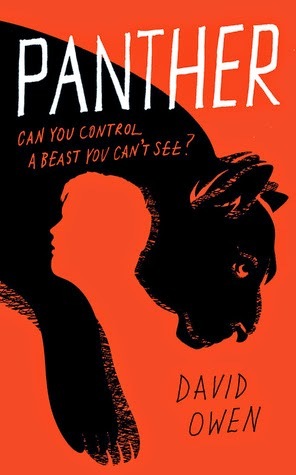 Panther by David Owen is a book that I read this month that made me feel such a strong connection to the story and characters. I finished Panther and it sort of threw me into a book hangover that I couldn't shake. Such powerful feelings in this book. The first and second of every month look roughly the same! Look out for the monthly link-up for the British Books Challenge on the 1st of every month. 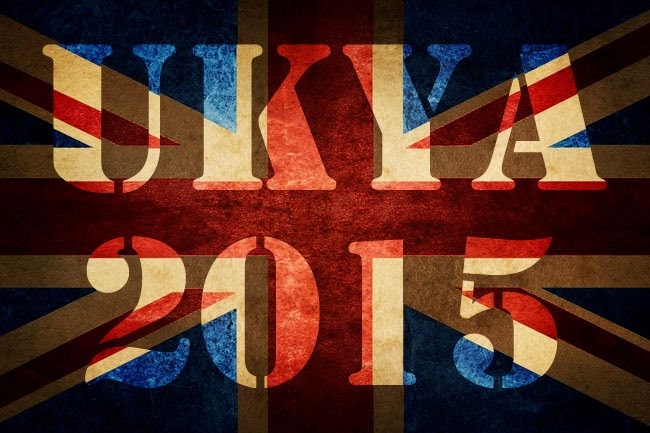 And on the 2nd, keep an eye out for those UKYA books being published that month. And don't forget to let me know which books you're most looking forward to reading! 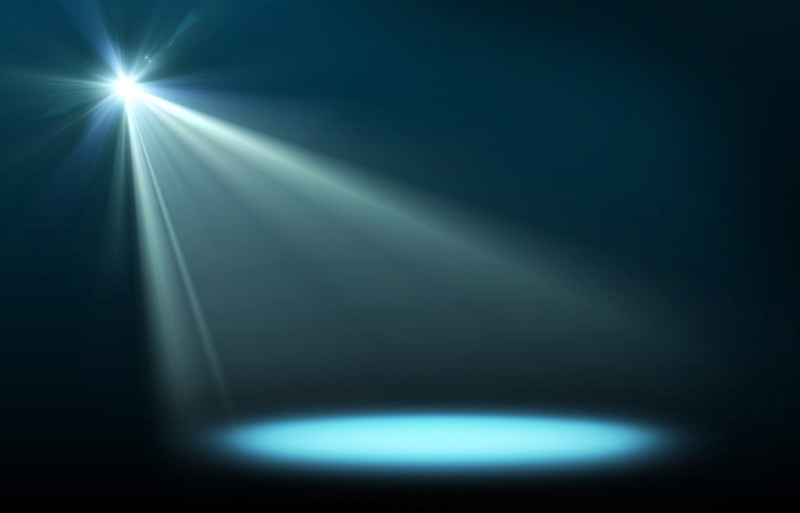 My aim with the Author Spotlights has been to write them every other week for a particular (usually UKYA) author. But I've only been managed this once a month. Are you enjoying them? Do you think I should continue?! 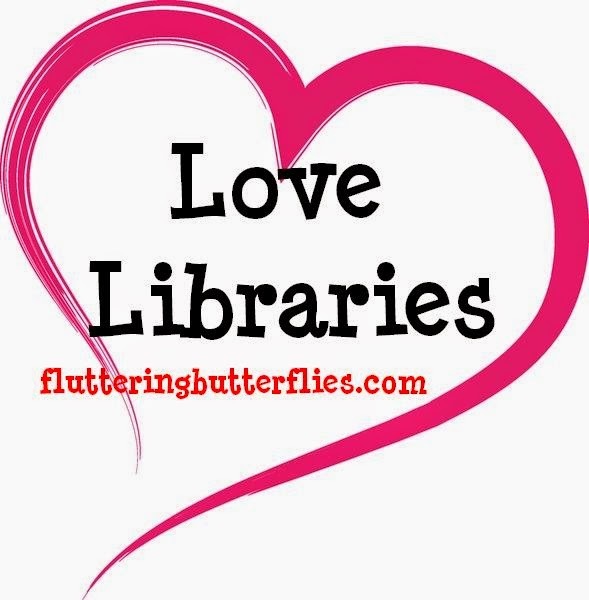 A huge thank you to Cat Clarke for being a special guest on the blog this month and taking part in my Love Libraries feature. I loved reading her experiences in her library growing up. Do you love libraries? Would you like to write something for me about what libraries/librarians mean to you? Let me know! What's this? An old feature brought back to life? Recently I attended a wonderful blogger event hosted by MiraInk and met a whole bunch of bloggers who I'd never come across. And they were all lovely and friendly and passionate about books and I knew at once that I wanted to shine a light on some of them. Here are the first two interviews, do go forth and meet Sarah and Kelly! 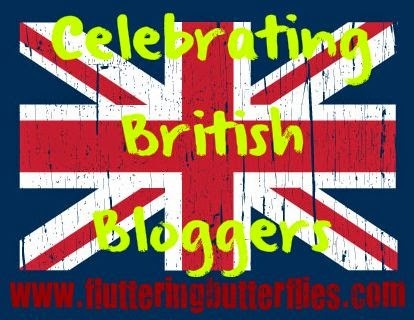 And of course, if you are a British book blogger who has not yet taken part in this feature and would like to, do let me know in comments, on Twitter or send me an email! I really feel like I fell really behind this month and didn't do everything that I wanted to do. Especially in terms of writing reviews. Which just seems ridiculous thinking about it considering that I did in fact review 12 books this month. Still, that's how I feel. My most post this month (and one of my most popular posts of all time) was this post I wrote about diversity and being mixed race. I was stunned by the responses to it and I've decided to definitely continue writing different posts involving books and diversity. I want more diversity in books and it sounds like you do too! I'm thrilled. I did also take part in several exciting things this month. #CountdownYA which was a blog tour hosted by Jim from YAYeahYeah about some amazing books published on 7th May. 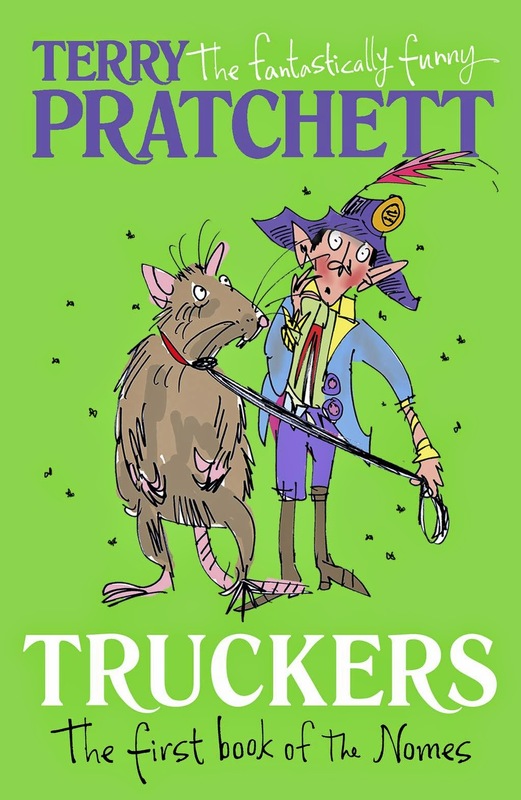 I reviewed a Terry Pratchett book for the blog tour that Vivienne from Serendipity Reviews organised #TerryPratchettBlogTour and had a chapter extract from Taran Matharu and a guest post from Sam Hepburn! Really exciting month for extra content on my blog! Definitely more booktube videos than I'd though for the month of April! Do you have any suggestions for future videos?! I'd love to hear them. Oh noooooo! 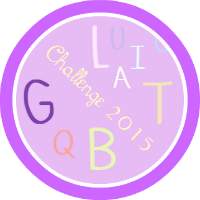 Absolutely zero books read in April for the LGBT reading challenge. Something needs to be done. I feel sad. And slightly guilty. Whereas this challenge was well-represented in my reading this month! Really interesting selection of books by British authors this month! What was your favourite book(s) read in April?